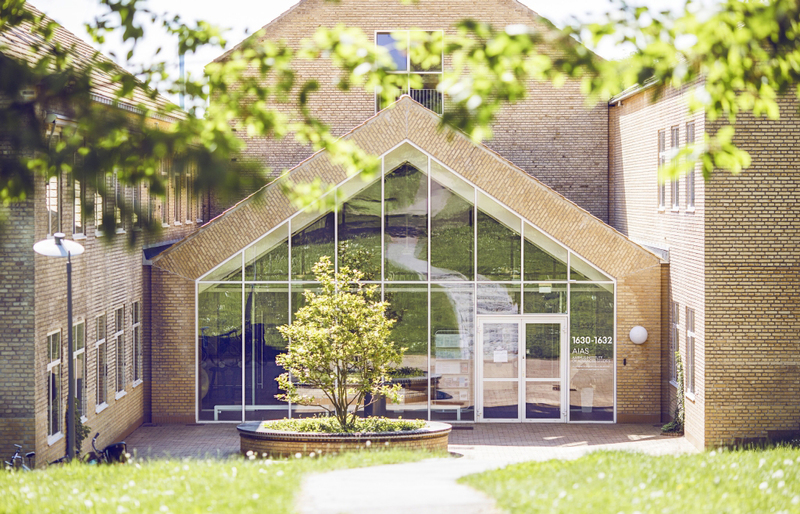 Funded by the Danish National Research Foundation, 10 highly specialised Centres of Excellence at Aarhus University conducts ambitious, innovative, and potentially ground-breaking research. The interdisciplinary research centres include scientists from two or more fields. Furthermore, they concern themselves with at least two of the university's three core operations: Research, education, and collaboration. Aarhus Institute for Advanced Study (AIAS) at Aarhus University is aiming to encourage high quality research underlining the importance of free primary research and talent development within all fields of study.